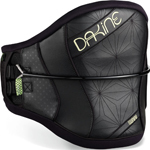 The 2013 Vision Seat Harnessoffers a lower profile fit and adjustable hook height. 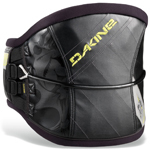 These features along with contoured shaping panels form the harness comfortably to your body. 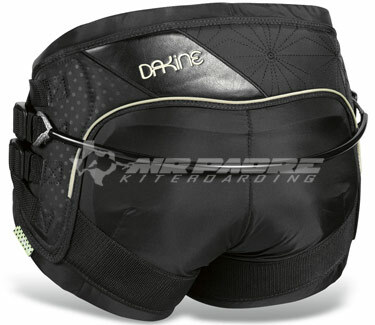 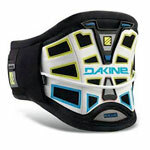 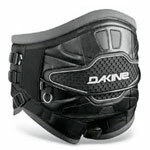 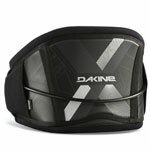 The 2013 DakineVision womens seat harness is stylish with integrated support. 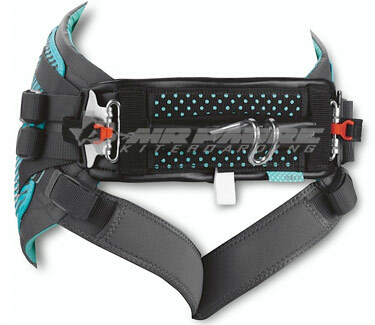 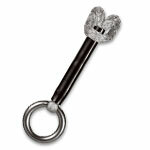 Designed specifically for women this seat harness offers the best of function and fashion.